As the weather cools down, frozen pipes become more of a risk. Anyone who has experienced one will know how much damage they can cause if they burst and flood a home. There are some measures that you can take to potentially reduce the risk of your pipes freezing, such as keeping your heating on low, even when no-one is home, or insulating your pipes against the cold. If one of your pipes does freeze, it is important to act straight away. There is no time to waste. Most people only notice that their pipes have frozen and burst when the water in the pipe starts to thaw. Needless to say, a burst pipe with lots of water coming out of it can do some serious damage to your home. If you notice that a pipe has frozen and burst before the water starts to melt, you could act quickly to potentially reduce the water damage if the pipe bursts. One of the key signs of a frozen pipe is your taps not working. However, it is worth checking whether the rest of your street has water, before assuming it is a frozen pipe. Locate your stop tap (also known as a stopcock) and switch the water supply to your home off. This way, at least when the water in the burst pipe thaws, there will not be more water coming into the pipe from the water supply. If a pipe does burst, you want to make sure that any water that comes out, does as little damage as possible. Move any furniture or possessions away from the area. If your frozen pipe is near your electrics, you may need to turn off all of your electricity. If your mains switch is wet, do not touch it. Call an electrician. Do not turn on your heating. Turn off your boiler. Any heat in the pipe may cause it to burst. Once you have turned your water supply off from your stop tap, you can drain your pipes. This should remove most of the (non-frozen) water from your system. If your frozen pipe does burst and thaw, this way, you should have drained much of the water that could have leaked and done damage to your home. Drain pipes by running your taps. Flush your toilets, too. Now, call a plumber to come and assess if there is any damage to the frozen pipes. If so, get a quote for him to make the necessary repairs. It is worth pointing out here that not all frozen pipes will burst. However, it is a good idea to take the precaution of closing your stop tap and getting a professional to check your system over. This could turn out to be much less costly than any damage caused by a burst pipe. When it comes to frozen pipes, it is better to be safe than sorry. If you know exactly where the frozen pipes are, you could try and thaw them out yourself using a hairdryer on a low heat. However, be aware that this can crack a pipe and cause a leak. If you are unsure about doing this, it is best to call out a professional. Ensure that you turn on any taps near the pipe (it is worth repeating that your stop tap should be turned off) so that when the water thaws, it has somewhere to go. Do not use any kind of flame to try and defrost your pipe – this may damage the pipe further. the majority of cases, you will not be able to fix the pipe yourself and will have to call a plumber. If you have home insurance, call your insurance provider to see if you are covered for damage caused by burst pipes. If your home insurance does not cover burst and frozen pipes, you may need to find the money to pay for any damage and repairs. If you do not have the money yourself, you could ask a family member or a friend to help out. If this is not possible, you could consider taking out a payday loan. 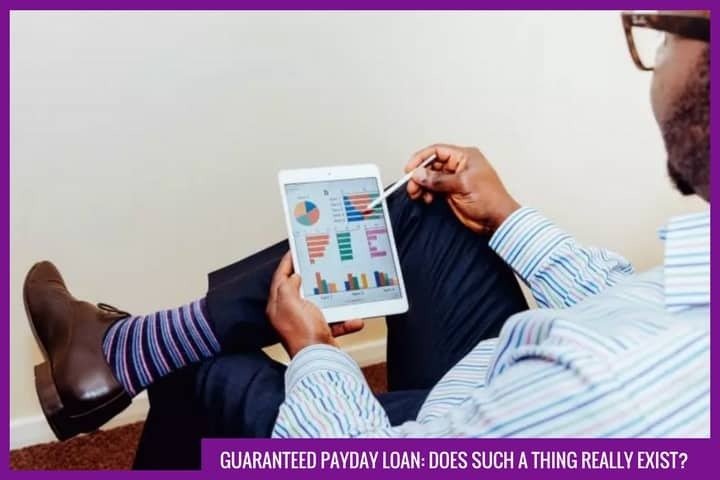 Short-term loans are designed for use in emergency situations, such as burst and frozen pipes, as money could be in your bank account in as little as one hour if you are approved for a loan. As with any type of financial product, it is vital to ensure that you can comfortably afford to repay anything that you borrow.